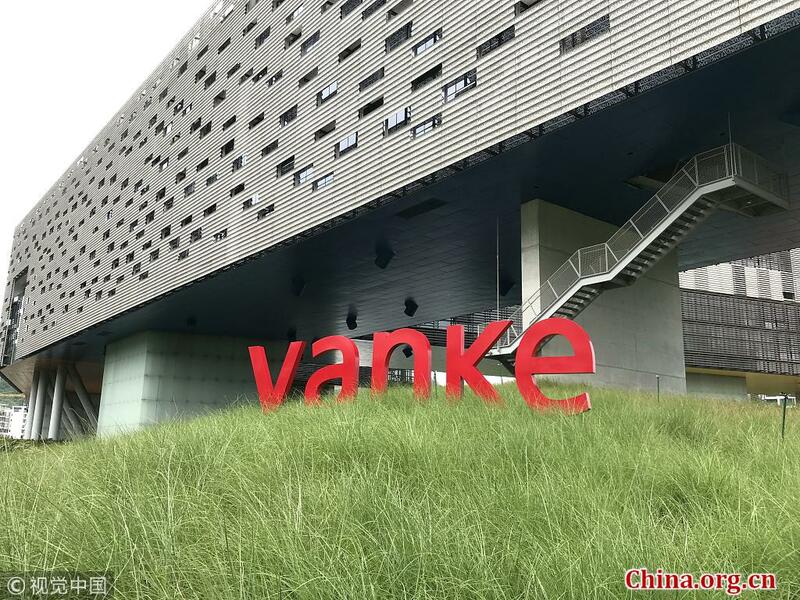 China Vanke Co. Ltd., the country's leading property developer, recorded a net profit growth of 20.4 percent in 2018, despite a slowdown in the real estate market, the company said Monday. The company's net profits attributable to its shareholders totaled 33.77 billion yuan (about 5 billion U.S. dollars), according to its annual report filed to the Shenzhen Stock Exchange. The company's revenues rose 22.6 percent year on year to 297.68 billion yuan, it said, and its market share in China's commodity housing rose to 4.05 percent last year. ​China Vanke Co. Ltd., the country's leading property developer, recorded a net profit growth of 20.4 percent in 2018.